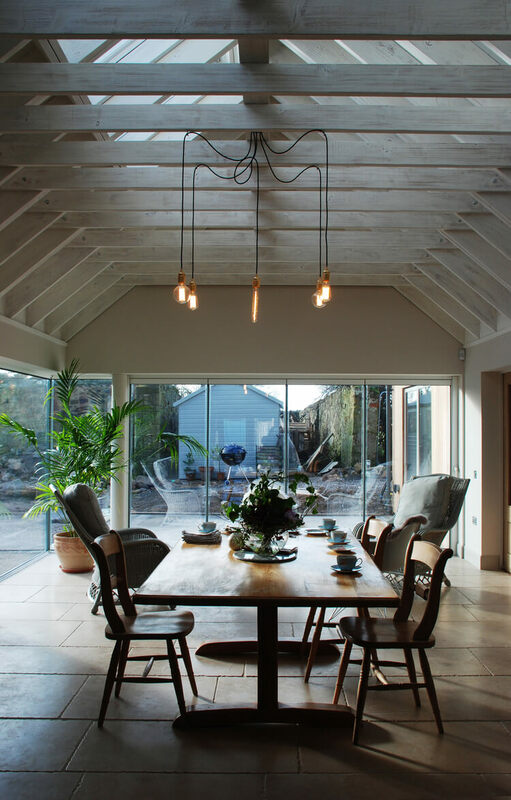 A contemporary family home within an existing steading building. 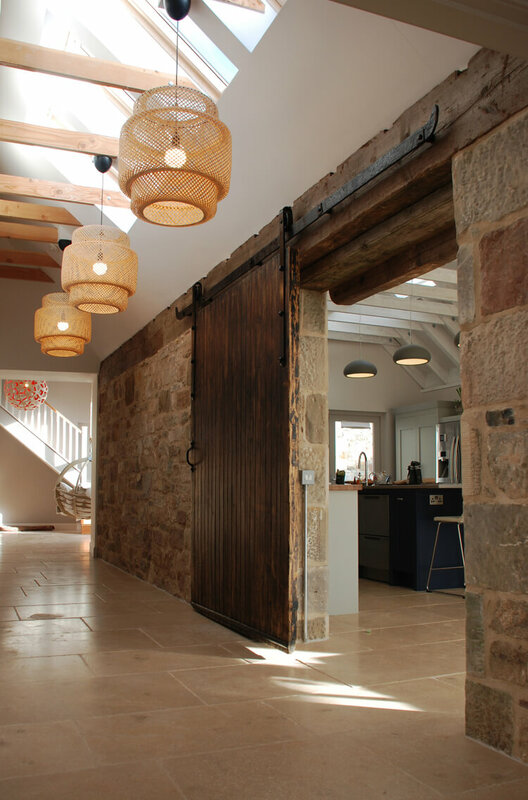 Aitken Turnbull Architects were commissioned by private clients to extend and convert the existing Saltcoats farm steading into a new family home. 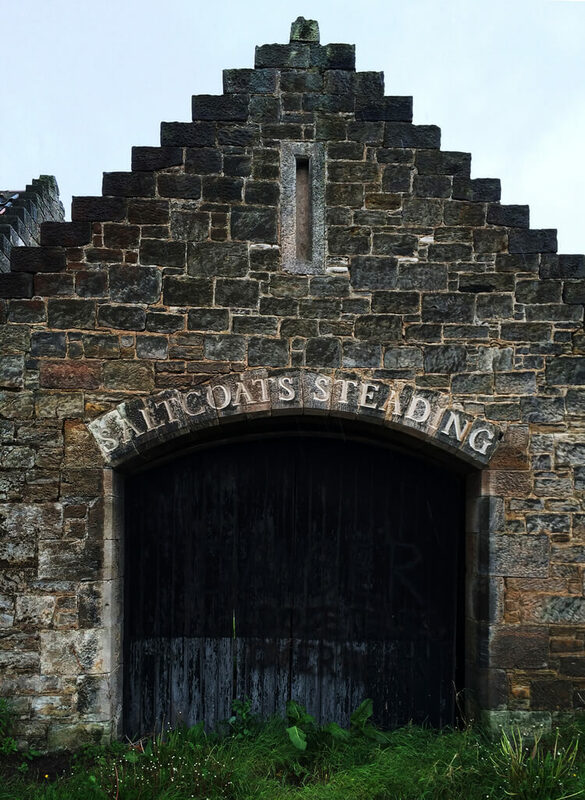 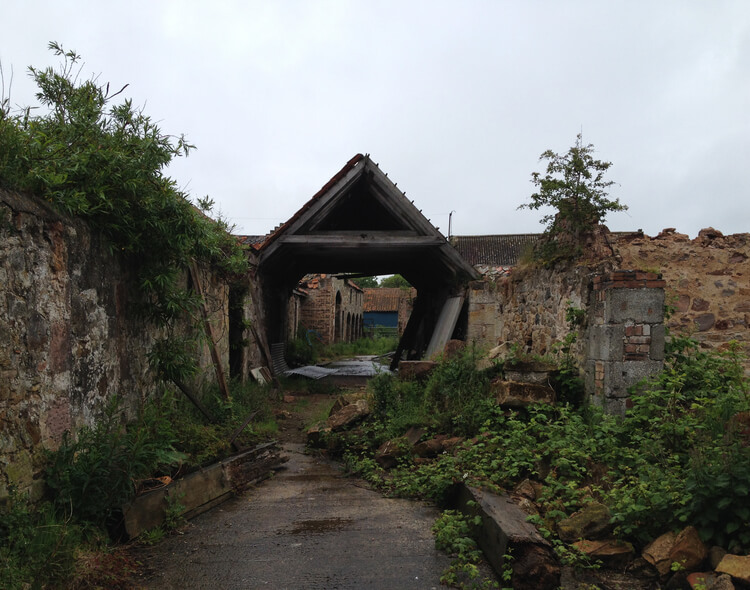 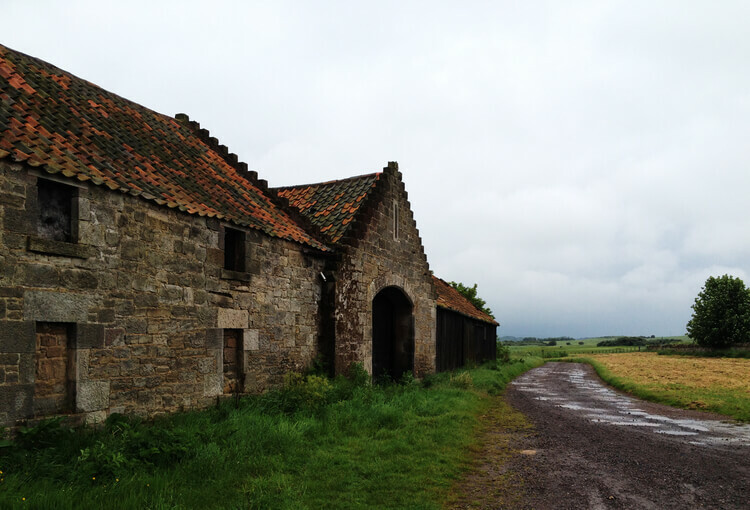 The existing steading was in poor condition, however there were remaining elements of the original building that shaped and steered the teams thinking, along with the fantastic views of the surrounding countryside.